Emerging Milestones provides evidence-based behavioral therapy services. We offer individualized intervention plans for children diagnosed on the Autism Spectrum, and related disorders using Applied Behavior Analysis (ABA). Our mission at Emerging Milestones is to give each child and their families the necessary tools to lead a more thriving daily life in the least restrictive atmosphere possible. Our number one priority is the needs of the child. We have formed an alliance with specialists in the fields of psychology, behavior analysis, medicine and education. We believe that this diversity enhances our ability to develop appropriate and successful treatment plans. In order to achieve long-term results for children with neurological disorders, a thorough assessment must take place first and again periodically. Based on each child’s level of functioning, a comprehensive treatment plan is developed. Generally, we work to improve communication skills, joint attention skills, social skills, independent living skills, and increasing desired behaviors. We believe an individual’s life is enriched by a strong and collaborative team environment. Our leading professionals understand the importance of effective communication. Together, we are focused on supporting the development of each child and keeping all involved in every step of the way as they reach their Milestones. We have paired an exceptional team with the most current methodologies, research, and technology to deliver our clients powerful skills that enable growth. We deliver high-quality services that are effective and evidence based. Our team is passionate about creating a world where every child can reach their maximum potential. We strive to strengthen the lives of children diagnosed with ASD by embracing their skills and providing them with tools to transition them into a more independent adulthood. We value our moral beliefs of always doing the right thing, at the right time, all the time. Our team is driven by ethical decisions and professional practices with everyone’s best interest in our hearts. We have carefully crafted an environment where communication, reliability, and honesty take the front seat. We thrive to inspire change and empower families. We provide a supportive experience and encourage families to be an active participant in their child’s program. We utilize parent training in ABA techniques and promote an environment where knowledge is transparent. 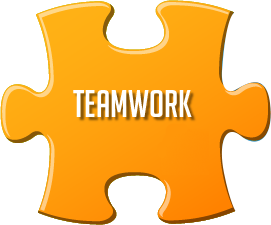 Teamwork – We believe an individual’s life is enriched by a strong and collaborative team environment. Our leading professionals understand the importance of effective communication. Together, we are focused on supporting the development of each child and keeping all involved in every step of the way as they reach their Milestones. 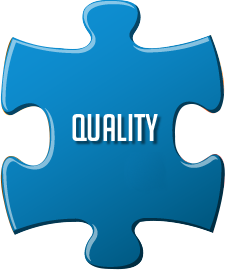 Quality – We have paired an exceptional team with the most current methodologies, research, and technology to deliver our clients powerful skills that enable growth. We deliver high-quality services that are effective and evidence based. 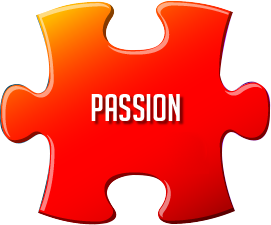 Passion – Our team is passionate about creating a world where every child can reach their maximum potential. We strive to strengthen the lives of children diagnosed with ASD by embracing their skills and providing them with tools to transition them into a more independent adulthood. 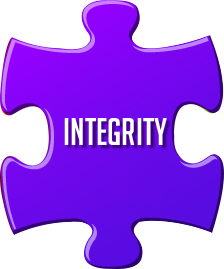 Integrity – We value our moral beliefs of always doing the right thing, at the right time, all the time. Our team is driven by ethical decisions and professional practices with everyone’s best interest in our hearts. We have carefully crafted an environment where communication, reliability, and honesty take the front seat. 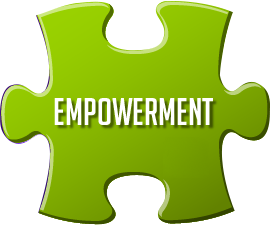 Empowerment – We thrive to inspire change and empower families. We provide a supportive experience and encourage families to be an active participant in their child’s program. We utilize parent training in ABA techniques and promote an environment where knowledge is transparent.